With a little more than a year to go before Expo 2020 officially opens and Dubai welcomes the world to the UAE, there is now very real evidence emerging of the huge long-term impact this project will have on the nation’s economy and collective gross domestic product. 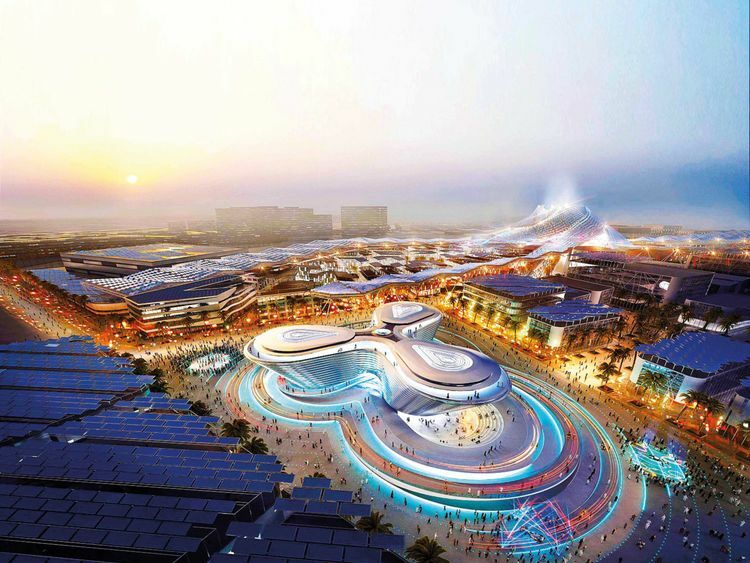 According to a report prepared by consultants EY, Dubai Expo 2020 will contribute some Dh123 billion to the UAE economy in the decade after the exposition wraps up. In any terms, Dh123 billion is a huge and very significant injection into the national economy, a benefit that shows just how significant and important the Expo will be in hard figures. At its peak, simply hosting Dubai Expo 2020 will increase the national GDP by 1.5 per cent. The hard figures are quite stunning. Close to 50,000 jobs are being created by hosting Dubai Expo 2020, a number that will rise to more than 94,000 during the months of the exposition itself. More than Dh100 billion will be added to the economy through acquisition and purchase of goods and services related to the project. EY estimates that almost Dh38 billion in value will be added to the local economy from 2013 through to October 2020, with a further Dh22.7 billion injected during the months of the actual event itself. Those are important figures and certainly add significantly to the UAE economy, but when the long-term benefits are factored in, the real value and impact of Dubai Expo 2020 takes on an even greater perspective. Even when the curtain comes down on the event, its impact will still generate another Dh62 billion through to the end of 2030. For a full decade after the exposition, the UAE economy will be reaping its reward. In the seven years between the awarding of the project to Dubai through to the day Dubai Expo 2020 opens, tens of thousands of jobs will have been created, billions spent on infrastructure, materials, fittings, accommodation — every aspect of construction with tangible benefits from the remittances of workers to their families, to the Metro line, boosting the UAE economy. It’s an unprecedented milestone project. It needs to be remembered too that the event will also generate considerable exposure for both Dubai and the UAE and will showcase the nation on the global stage. Simply put, it’s a huge boost — and we can’t wait for the next year to roll by.